ENTIRE is a two year programme funded by the European Union’s Non-State and Authorities programme. The main objective is to strengthen the role of civil society organisations in reforms, democratic changes and sustainable development of the water sector in the Southern Mediterranean region (SMR). The Collective Leadership Institute (CLI), the Arab Countries Water Utilities Association (ACWUA), the Arab Network for Environment and Development (RAED), and the German Water Partnership (GWP) are equal partners of ENTIRE. 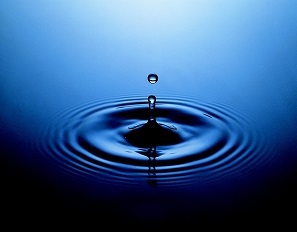 Currently, several countries of the SMR are undertaking water governance reforms. 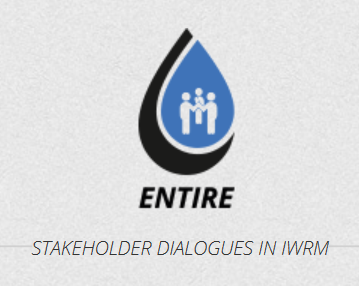 The ENTIRE-project works with organisations based in Algeria, Egypt, Jordan, Lebanon, Morocco, West Bank, the Gaza Strip, Syria and Tunisia.New management practices, identification of new roles, responsibilities and priorities towards Integrated Water Management (IWRM) are the most important challenges of the reforms. A strong emphasis is put on gender-balanced and poverty-oriented aspects of water management. ENTIRE’s goal is to develop, implement and institutionalize mechanisms to successfully involve stakeholders. It is the aim to support the SMR-countries in the development of integrated water governance reforms under participation of all key stakeholders.